Vangelis is best known for composing some of the most iconic film scores of all time but most recently, he has turned his attention to contemporary dance, composing a compelling soundtrack to The Thread, the latest creation by choreographer Russell Maliphant and inspired by the changing forms of Greek dance. In celebration of the world premiere of The Thread on our stage this March, we’re taking a look at five of the most sensational scores from this Academy Award-winner. And we promise not to give away any spoilers! It’s probably one of the most recognisable film soundtracks ever. We defy you to listen to it without conjuring images of slow-motion running along a beach. The opening instrumental title sequence has become synonymous with the Olympics, featuring in the BBC’s coverage of the 1984 Olympics and as the theme for the 1984 Winter Olympics in Sarajevo. It reached No. 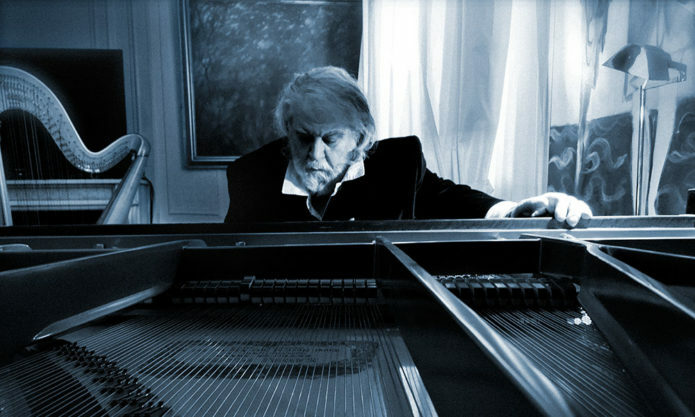 1 in the US Billboard Hot 100 chart and won Vangelis the Academy Award for Best Original Music Score. The cutting-edge composer also provided the soundtrack to Ridley Scott’s sci-fi cult classic, Blade Runner. It features his trademark of haunting electronic-orchestral pieces, including the main theme, and in a departure from his usual style, his commission of ragtime jazz number, One More Kiss. Despite huge demand from hungry fans, it was a full 12 years before the soundtrack was officially released. In 2008, Massive Attack and Heritage Orchestra collaborated on a live performance of the score at London’s Meltdown Festival. In a shift away from science fiction, Vangelis also worked on the 1982 film Missing, which earned him a BAFTA Award for Best Film Music and also picked up the Palme d’Or that year at Cannes. Based on a true story, this psychological drama was the first Hollywood film from Greek director Costa-Gavras. A recording was later released featuring Vangelis’ original music with lyrics by Tim Rice sung by Elaine Paige. This historical drama about Alexander the Great featured an all-star cast including Angelina Jolie and Colin Farrell and is director Oliver Stone’s most expensive film to date. The sweeping, majestic score mixes synthesised and acoustic instruments. But there were a number of setbacks for the film… It was nearly banned in Vangelis’ home country of Greece for the depiction of Alexander’s bisexuality, but fortunately still got its Greek premiere. Colin Farrell also broke his ankle and his arm from falling down a flight of stairs during filming. Hear Vangelis’s latest score in the world premiere of The Thread at Sadler’s Wells from 15 – 17 March. To book, call the Ticket Office on 020 7863 8000 or book online. 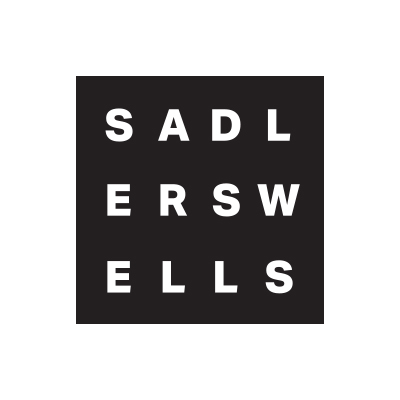 On 7 June 2015, two of Sadler’s Wells’ Associate Artists and its Associate Company celebrated winning prestigious awards at two separate ceremonies. 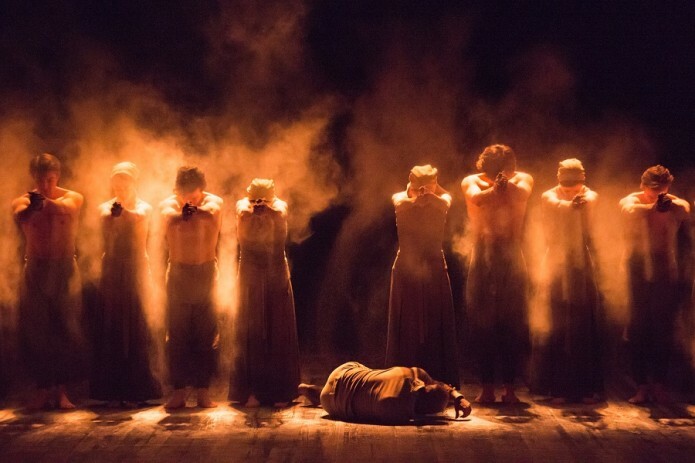 In London, English National Ballet collected the Dance award at the South Bank Sky Arts Awards 2015 for Lest We Forget, including choreographies by Liam Scarlett and Sadler’s Wells’ Associate Artists Akram Khan and Russell Maliphant. 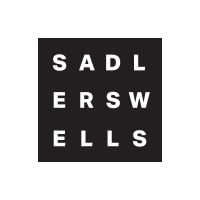 The company will bring the successful production to Sadler’s Wells in September. The Award for Outstanding Achievement was bestowed on dancer Sylvie Guillem for her 35-year career, which has seen her shine in both classical ballets and modern works and, in the process, redefine what a female dancer can be. In New York, Christopher Wheeldon received the award for best choreography for An American in Paris at the 2015 Tony Awards. The musical also won the awards for Scenic design, Lighting design and Orchestrations. A few days earlier, on 1 June, Wheeldon had shared the Best Choreographer gong at the Astaire Awards with Joshua Bergasse of On the Town. At the same ceremony, Akram Khan won the Best Choreographer in a Feature Film category for Desert Dancer. This award bonanza follows the success of Sylvie Guillem and Crystal Pite at the 2015 Laurence Olivier Awards in April – where Guillem was honoured with a special award and Pite won the Outstanding Achievement in Dance award for her choreography in A Picture of You Falling (as part of production The Associates), The Tempest Replica and Polaris (as part of Thomas Adès : See the Music, Hear the Dance) at Sadler’s Wells. Congratulations to all artists on these much-deserved honours!